Unagi: Free yourself from slow and expensive local transport hassles. 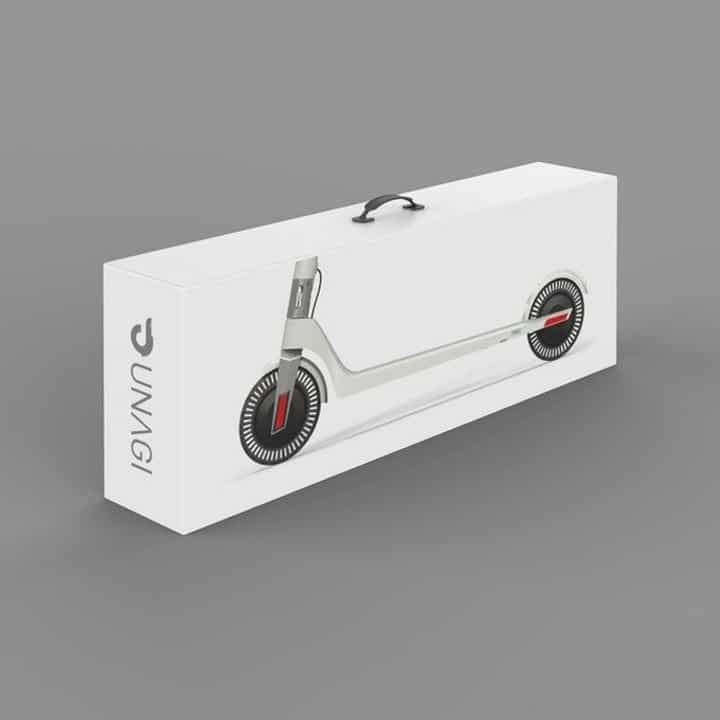 Unagi Scooter which is marketed in Kickstarter itself has two variants, depending on the motor capacity used. 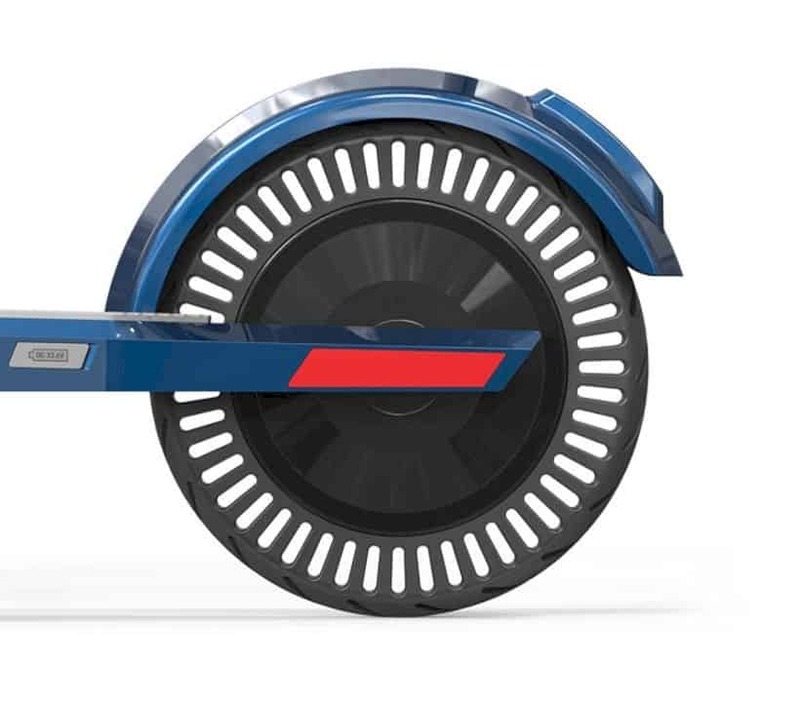 The first one is the E250, where it uses a 250W front wheel motor, which allows Unagi to climb in a six-degree tilt angle. 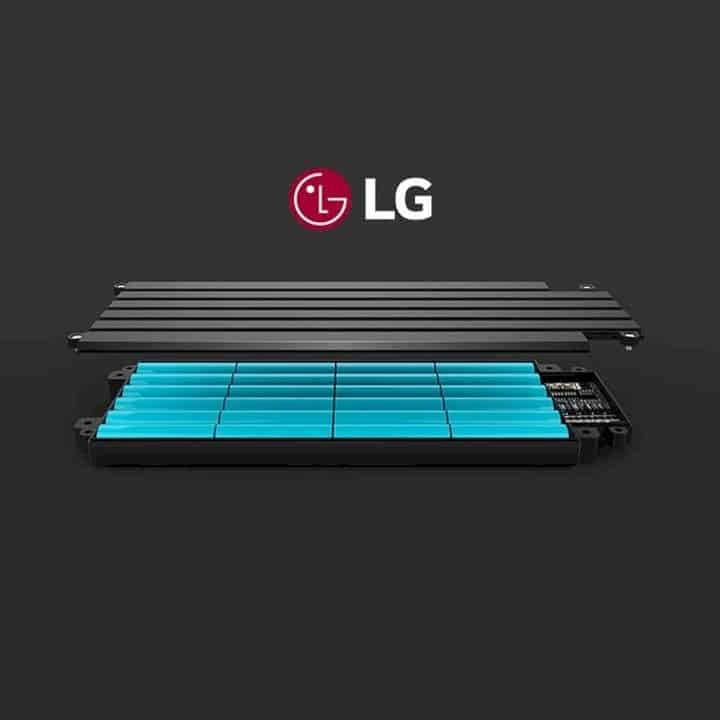 Say goodbye to fossil fuel transportation modes, and open your hand to welcome electric-powered transportation modes that have proven to be more environmentally friendly. 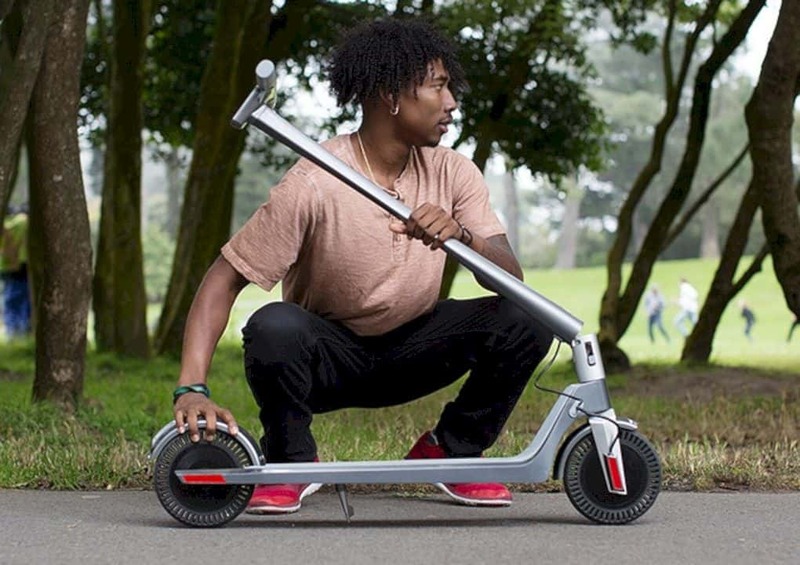 After train, car, now the industry is also starting to target scooters which are classified as alternative modes of transportation besides motorbikes. 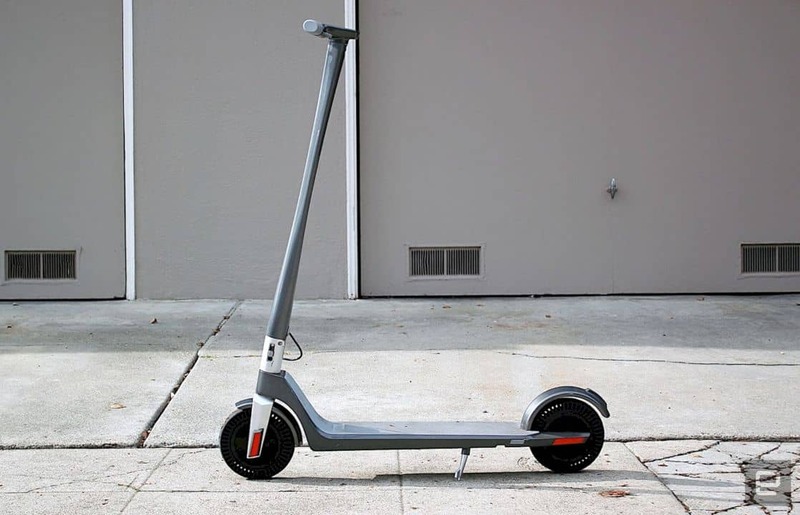 Unagi Scooter, an alternative mode that is predicted to be able to maneuver even though the road conditions are jammed. 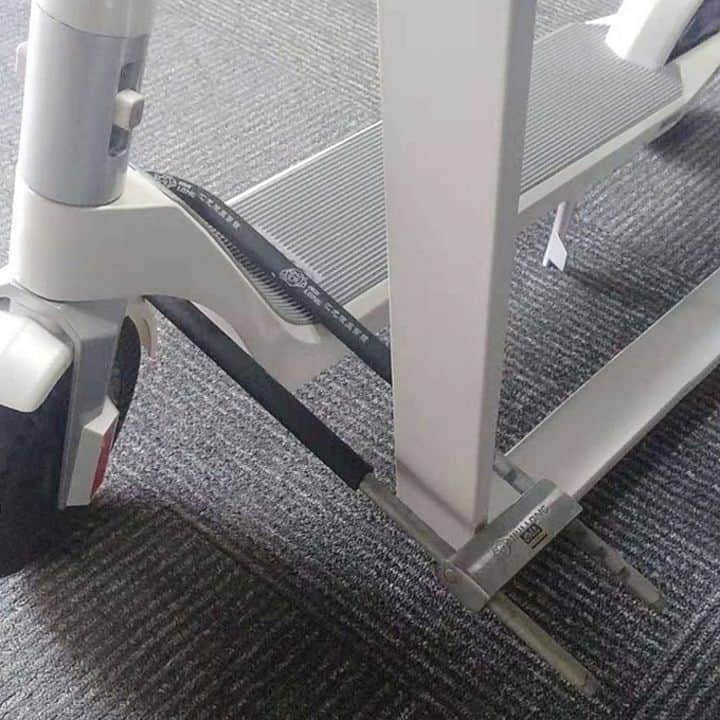 Not only agile amid congestion, but the electricity supply in Unagi Scooter also allows this mode of transportation to climb with a tilt angle of up to 15 degrees. 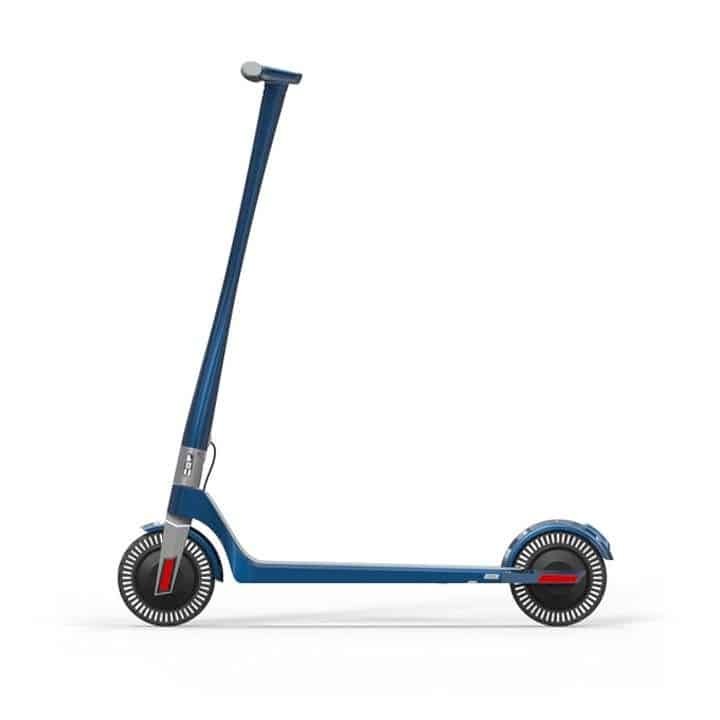 The weakness of personal transportation seems to be covered by Unagi, which is more appropriately referred to as a scooter, because of the way it is driving while standing rather than sitting on a seat like on others. 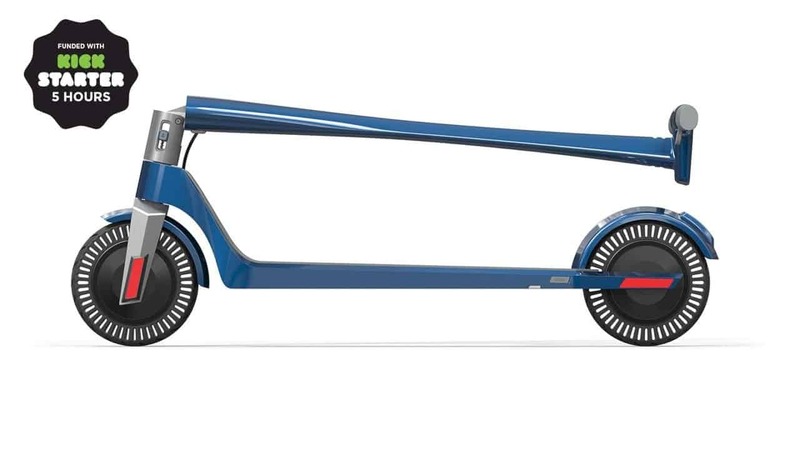 Unagi can be folded designed with a long deck and sleek handlebar. Weighing only 10 kg. Whereas in the second variant, the E450, uses two motors at the same time - 250W at the front, and 200W at the rear. 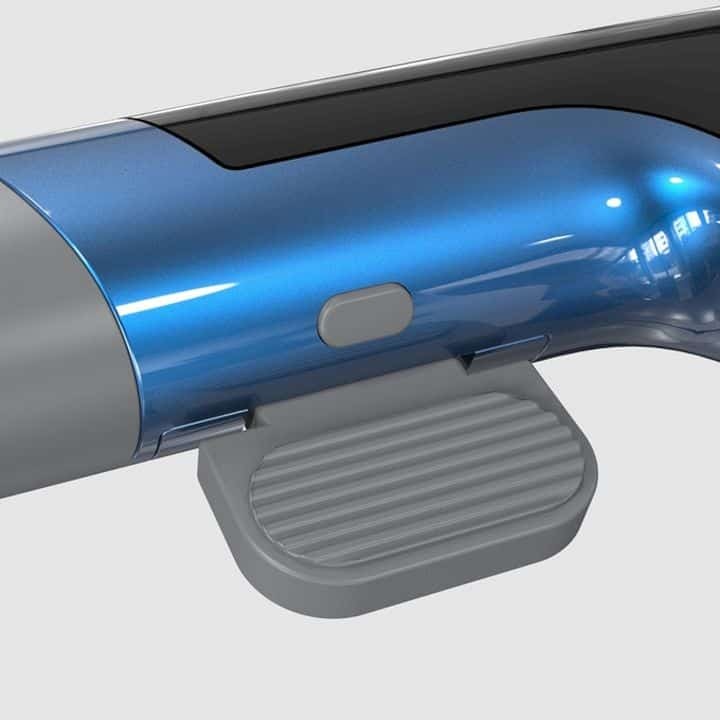 This will allow the mode to climb on the terrain with a slope of 15 degrees. 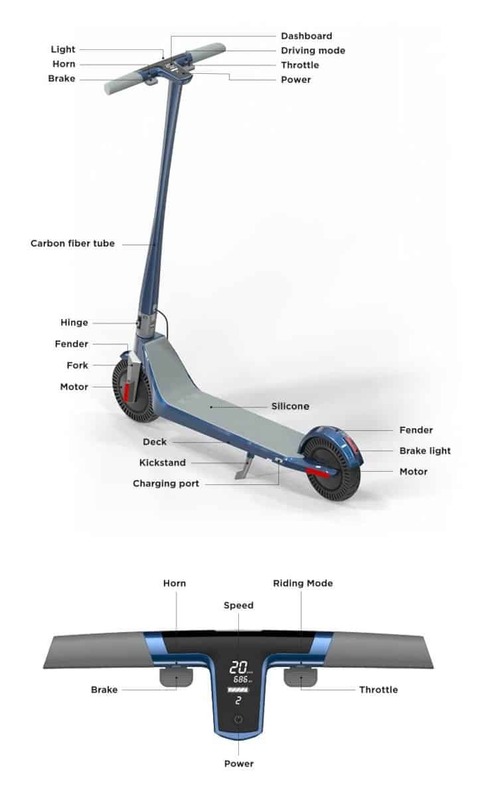 In one charge (4-5 hours), Unagi Scooter can cover a maximum distance of about 25km, with a top speed of 24km / hour. 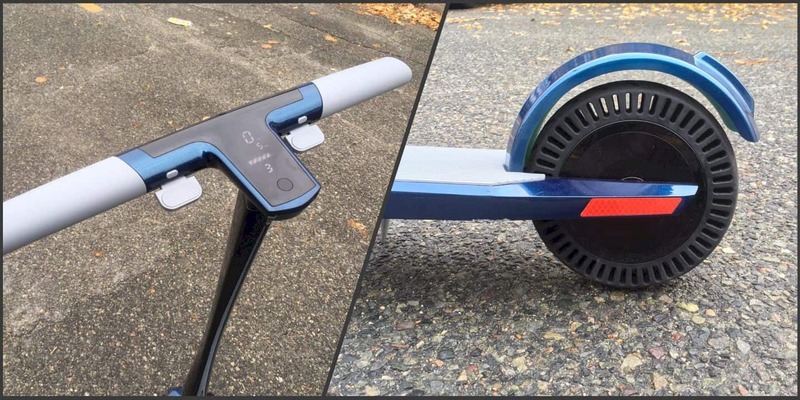 In order to support its operation, Unagi Scooter is equipped with anti-lock braking, LED lights on the front and rear, until the use of tires without wind in this mode that ensures users will not experience tire leaks due to sharp objects pierced during the trip. 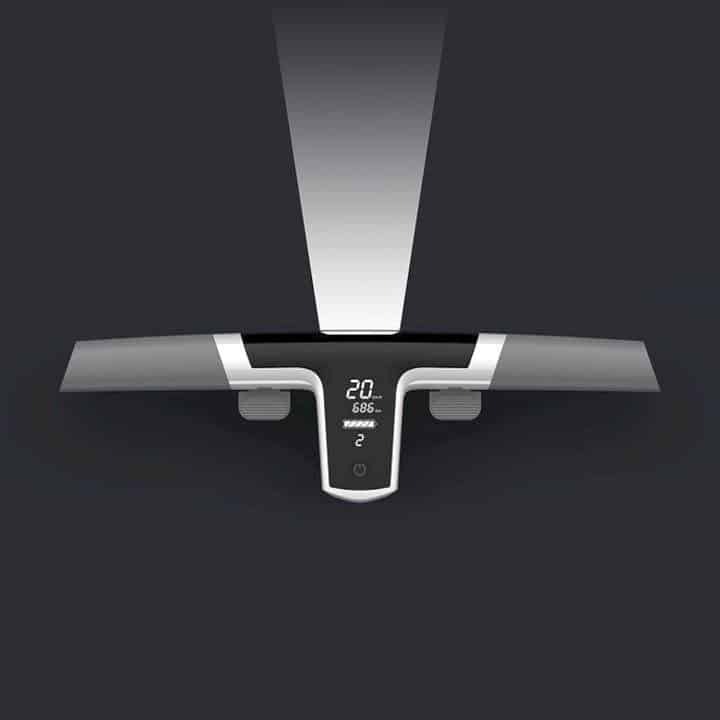 A screen on the handlebar displays a speed indicator, the total distance traveled, to the remaining battery capacity. 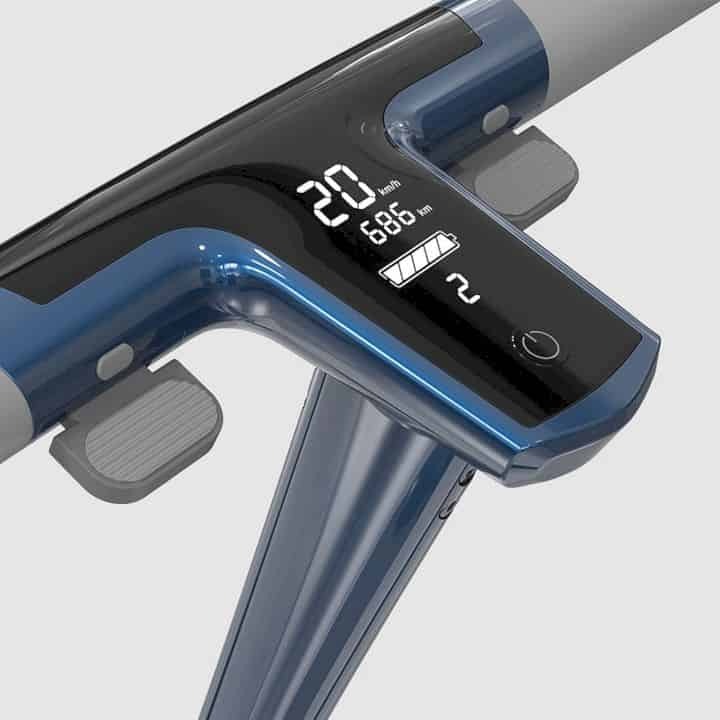 The body of the Unagi Scooter is claimed by the company to have strong resistance because it uses magnesium alloy material. 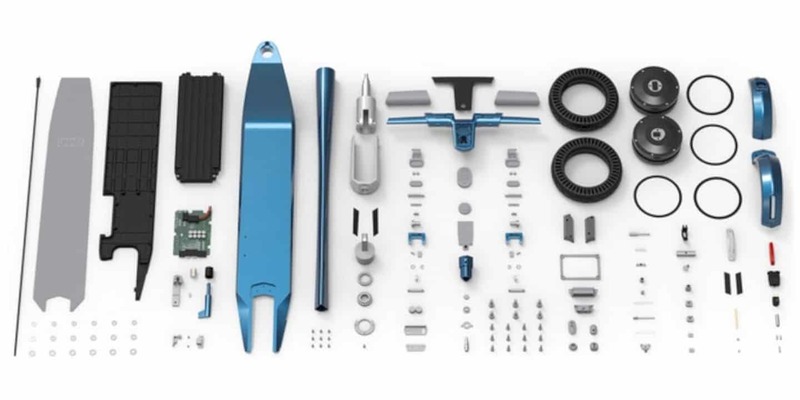 In addition to all these features, the company also claimed that this electric scooter can also be folded so that it makes it easier for users to use mass-based transportation modes. 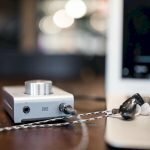 Previous post Schiit Fulla: Reset Your Expectations! 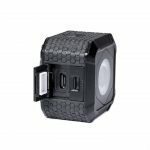 Next post Lume Cube AIR: the smallest, lightest, most compact professional lighting solution on the market.